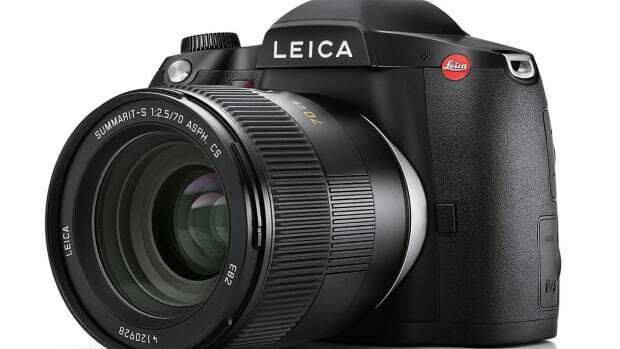 The independent camera maker inches closer to production. 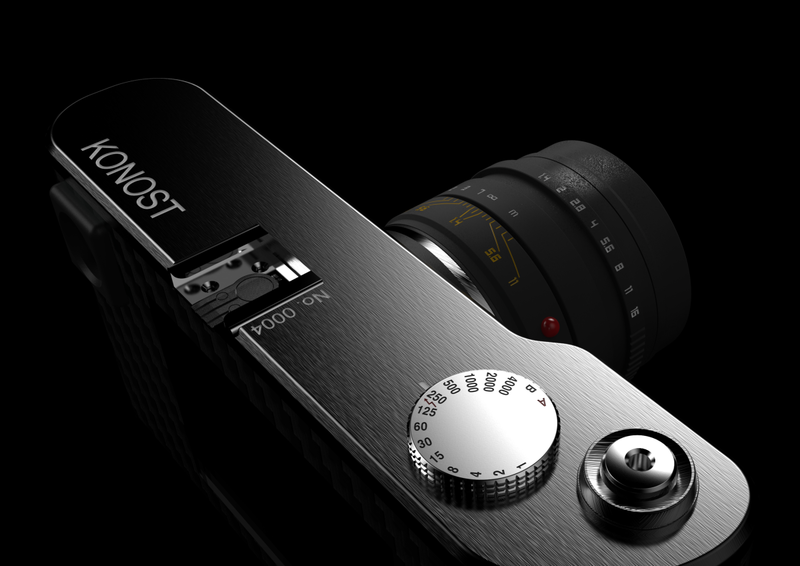 Many camera enthusiasts have been on the edge of their seats wondering if this stealthy little startup called Konost can really bring a full-frame, M-mount compatible rangefinder to fruition. Though few have brushed off the company&apos;s imaging efforts as vaporware, their most recent announcements offer a nice bit of hope for those of you hoping for an affordable, full-frame digital rangefinder. 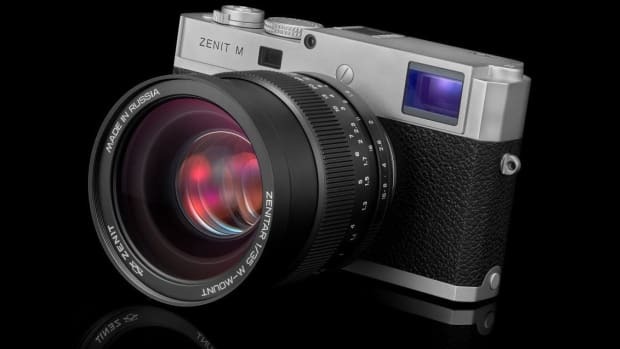 The company has announced that the cameras will use a custom, 20/24 megapixel full-frame sensor and camera bodies that will come in aluminum or carbon fiber. Production is set for the third for fourth quarter of 2017 and a beta production of cameras could potentially be released in the first half of the year. 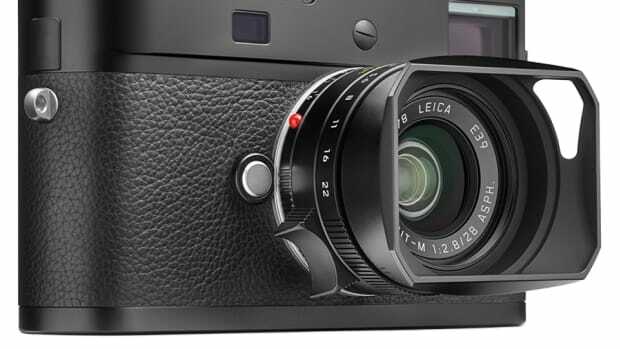 The new camera is based on the Leica M (Type 240).